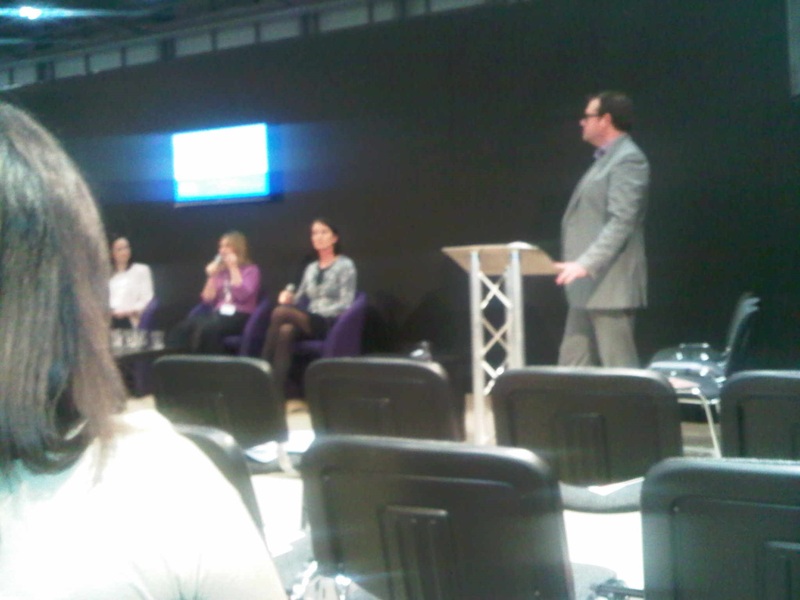 This is the second of two posts about last week’s very first Work & Family Show at Excel, London. Here’s a question. Which one of your improvement goals has taken priority this year? Is it improving some aspect of your work? How about getting more from your personal or family life? Whatever your priority you could have gained knowledge in any of these areas had you been at the Show. The sponsor My Family Care and their partners put on practical, personal, and plenary sessions looking at the advice, inspirations and solutions that contribute to peoples’ ideal life balance. From what I saw the audience of women on Maternity Leave, or taking a Career Break; people searching for their next job after redundancy and those looking to work flexibly, really engaged with the sessions on offer. What more could you do to add to your skills, so you comfortably reach 70% of the recruitment criteria? What could you do to add to your skills, so you are confident you have 70% of the recruitment criteria? What is your strategy for taking stock of your inner state? How empathic are you when you manage your key relationships? Thinking about your previous bosses, whose feedback technique would you wish to emulate and why?